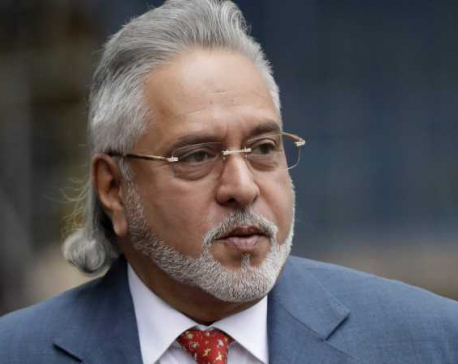 LONDON, Dec 5: Liquor tycoon Vijay Mallya on Wednesday said his extradition from the UK to India will take its own legal course while offering to pay back 100 percent of “public money”. 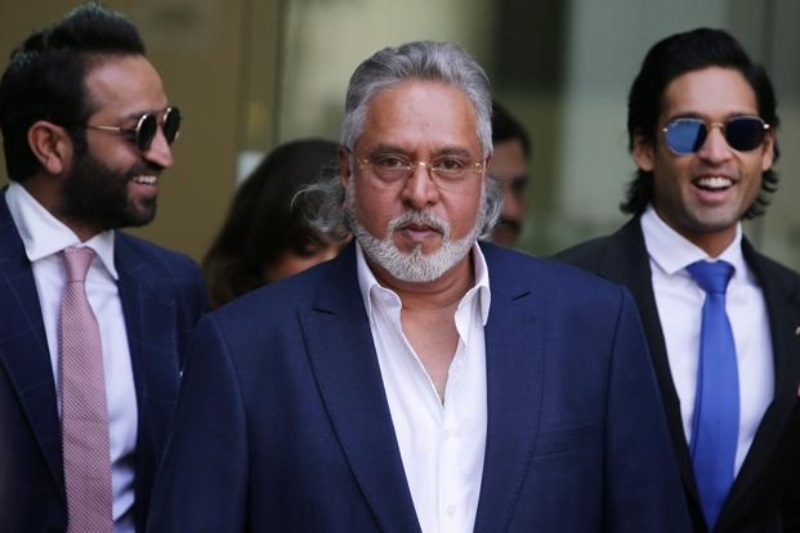 Mallya, who has been fighting a legal battle against his extradition to India, claimed that he has been falsely dubbed as a “defaulter” by politicians and media. “I see quick media narrative about my extradition decision. That is separate and will take its own legal course,” he said in a series of tweets. In September, a UK court had fixed December 10 as the date to deliver its verdict on whether beleaguered liquor baron can be extradited to India to face charges of fraud and money laundering amounting to around Rs. 9,000 crore. He further said, “The most important point is the public money and I am offering to pay 100 percent back. I humbly request the banks and government to take it. If payback refused, WHY (sic),” he added. 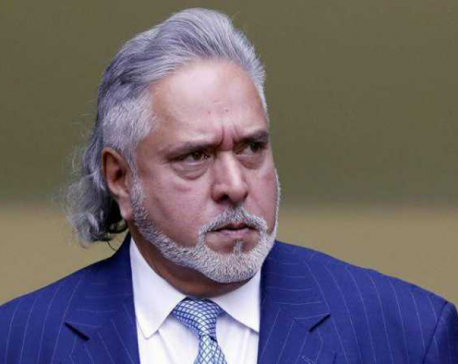 Mr. Mallya, who fled to the UK in March 2016, is wanted in India over the default of Rs. 9,000 crore that was loaned to Kingfisher Airlines (KFA) by several banks. He, however, said, “Politicians and media are constantly talking loudly about me being a defaulter, who has run away with PSU bank money. All this is false. He claimed he had made the offer to settle the dues to the banks since 2016. “Losses mounted and that’s where the banks’ money went. I have offered to repay 100 percent of the principal amount to them. Please take it,” he tweeted.